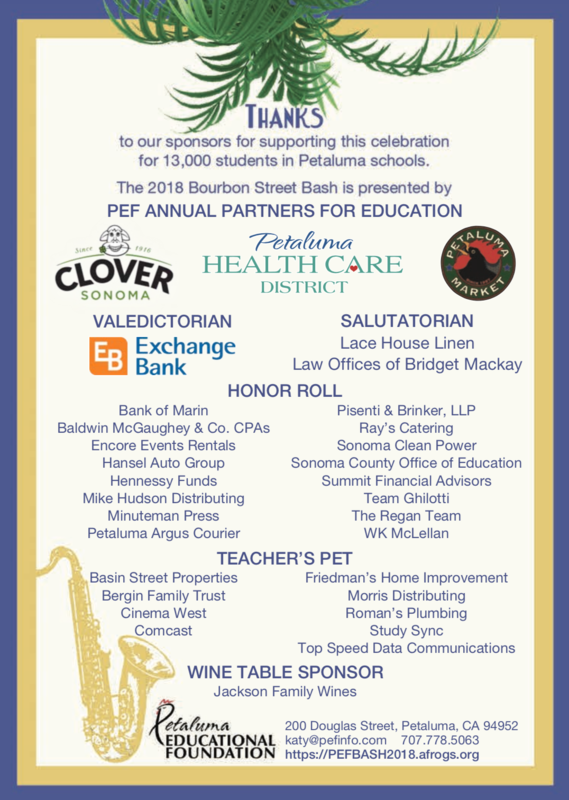 Each year in early September we come together as a community to celebrate our students and schools with the annual PEF BASH Benefit Gala. This spectacular night of dinner, dancing, auctions and more culminates with the official launch of the Foundation’s FUND THE FUTURE PEF Impact Grant fundraising. This year we host the PEF Bourbon Street BASH with headlining band, Pride & Joy! Our pre-event online auction takes place August 16-30 where supporters can bid from all over the world and win incredible items in advance of the gala. Visit our event website to create your account and view the items up for bid! CLICK HERE to visit our dedicated event website to get tickets and details of the night’s line up! 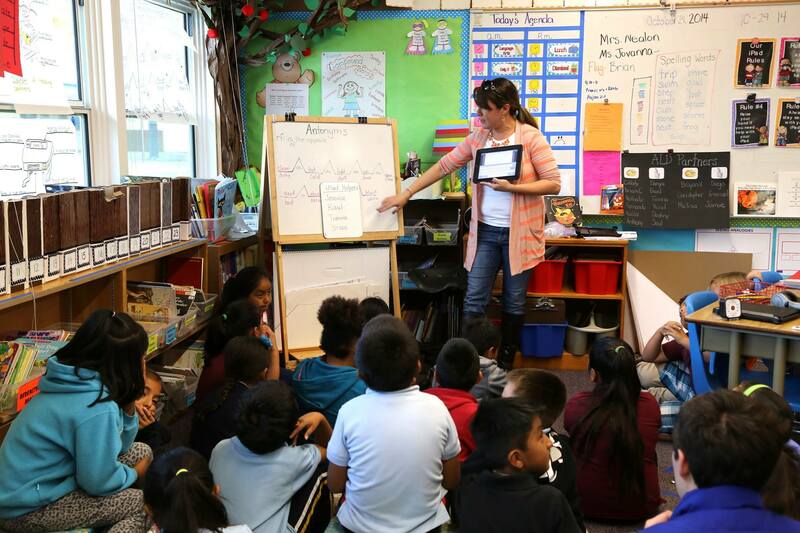 Click Here to donate to Fund the Future. 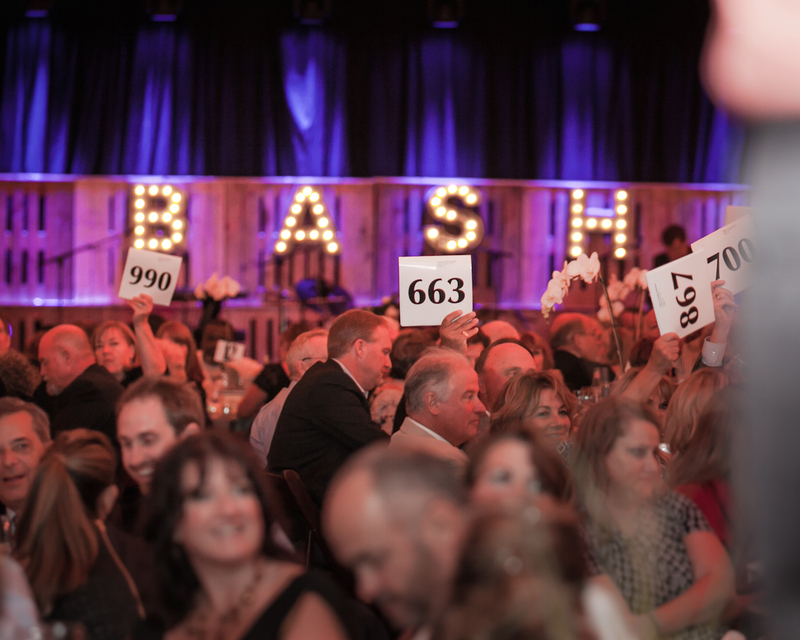 Click Here this link for more information on Bash Event Partnerships. Every child has a dream. We believe in them. We empower them.